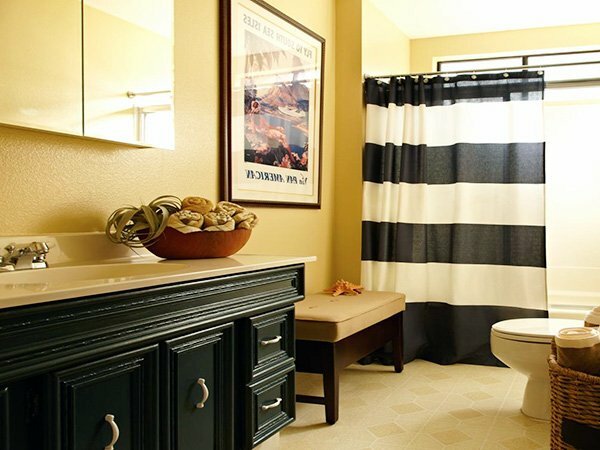 People have begun to pay more and more attention to bathroom decor recently, and they have a point. 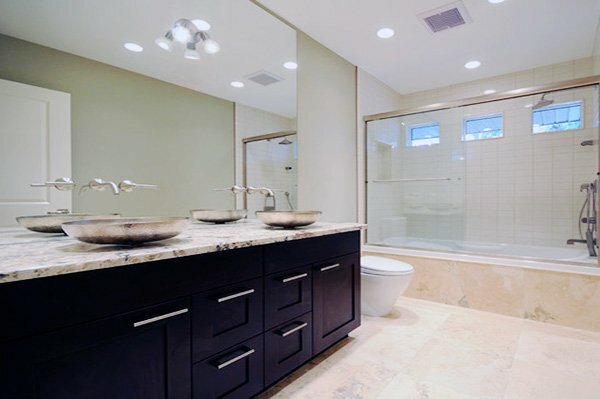 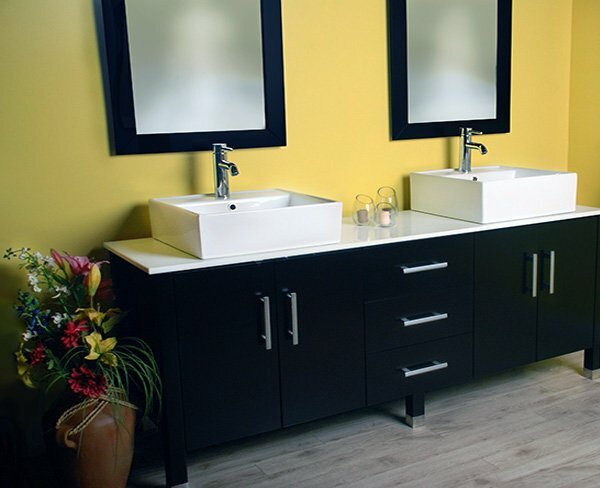 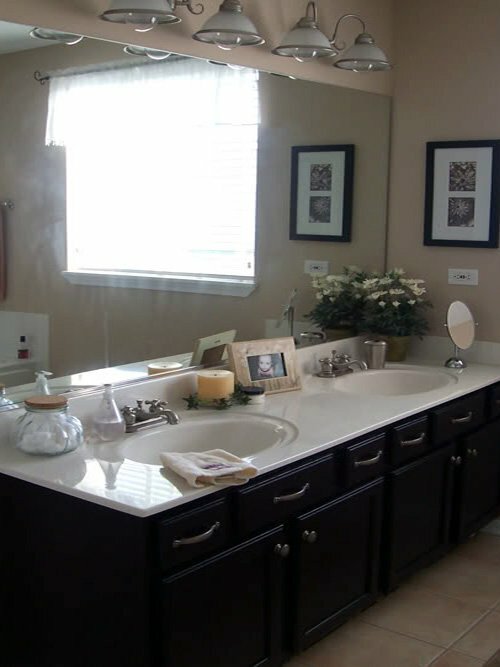 Bathroom cabinets not only offer an orderly space but also a stylish and modern one. 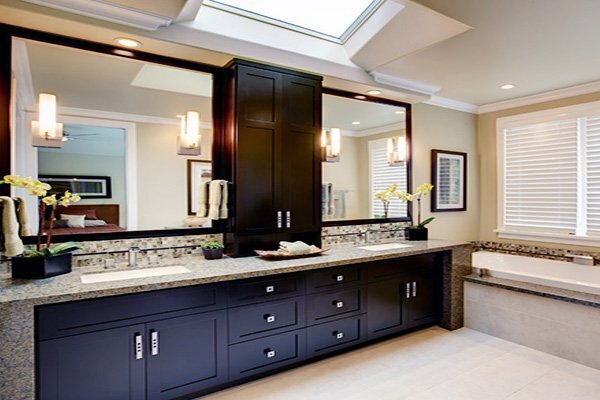 If that’s what you’re looking to achieve in your new bathroom, this post will definitely help you. 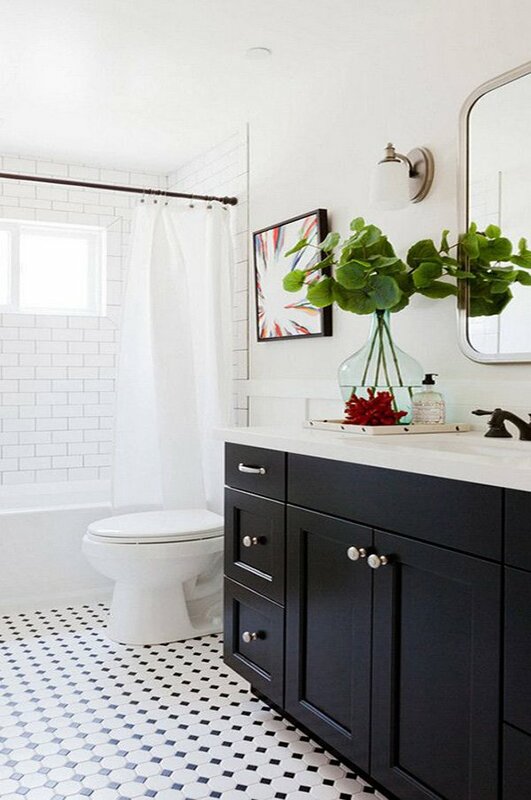 Black is widely used in decoration, however it is a risky color. 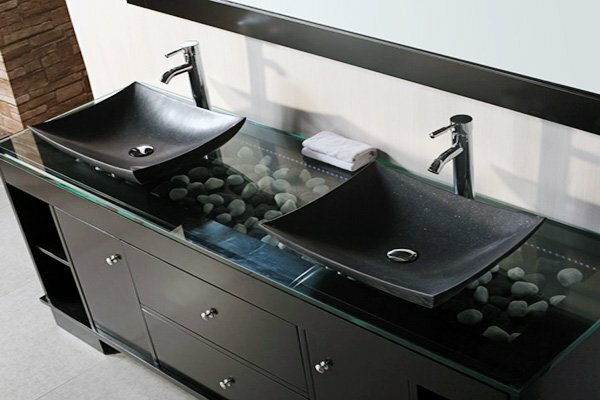 Combining black with right colors and accessories is essential in terms of finding balance. 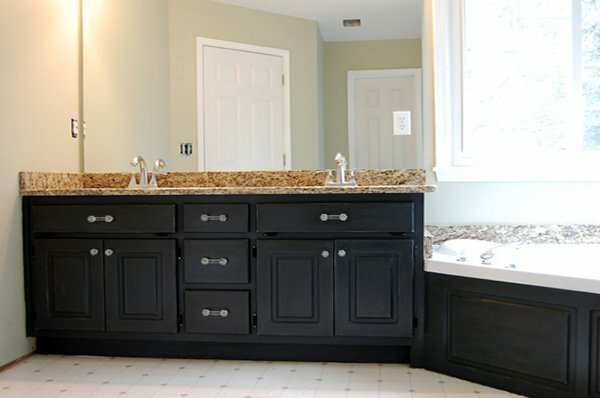 It might look overwhelming or dark, but it has the potential to turn any room and any decor into a fabulous one when done right. 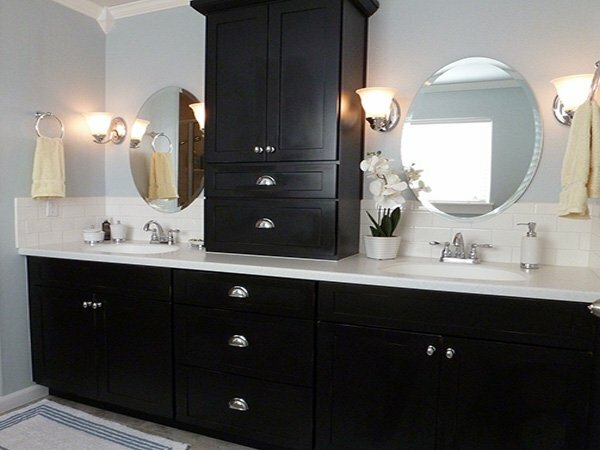 Using black cabinets would be a fine choice as it offers a slick and chic look. 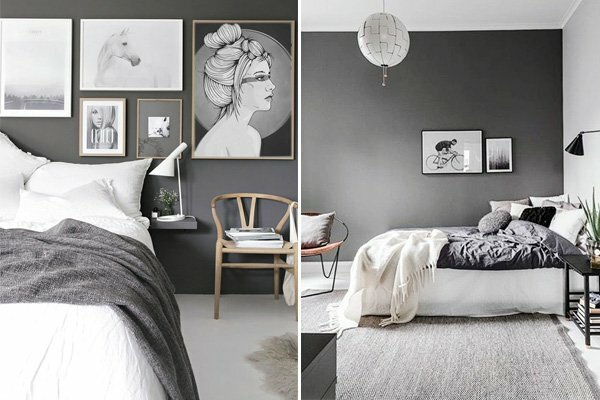 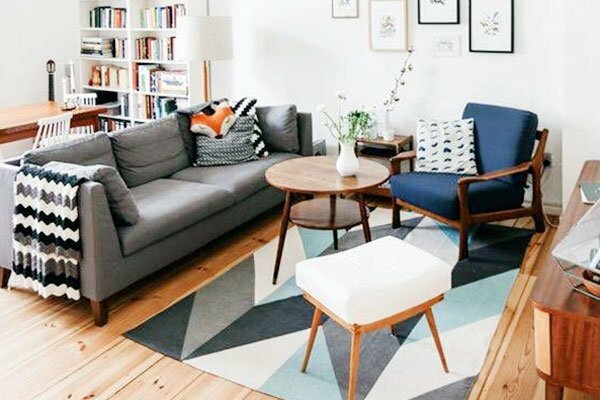 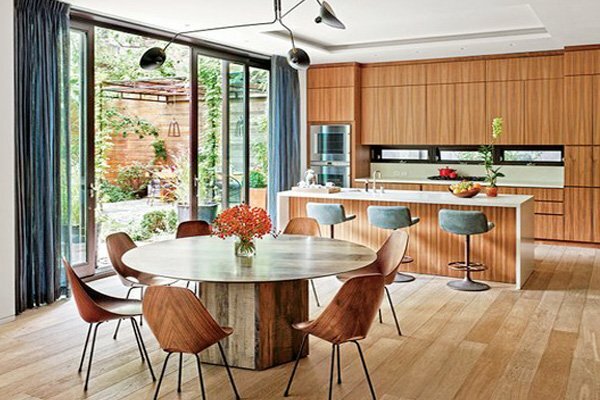 It can also create a modern or even a vintage atmosphere when you pair it with right colors and accessories. 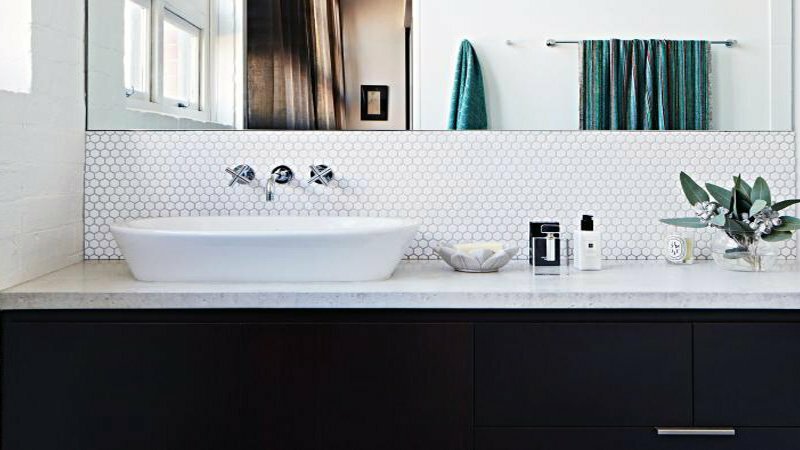 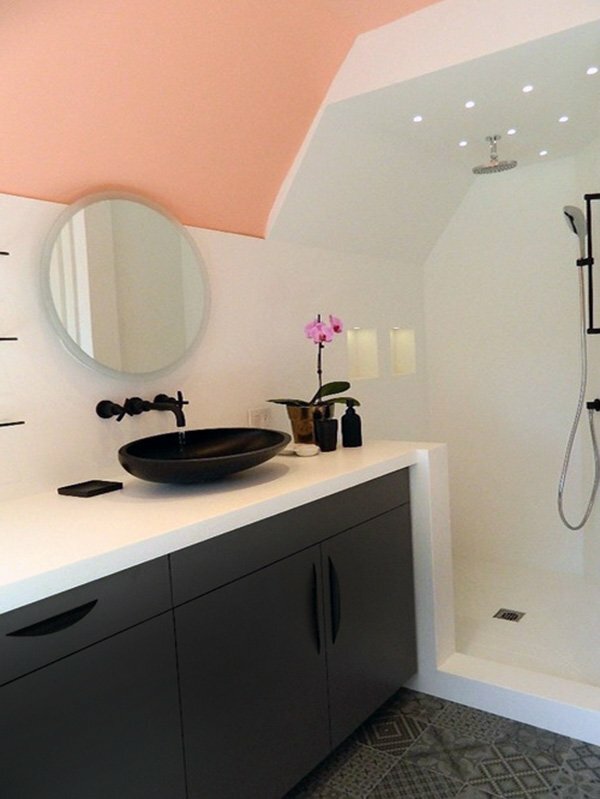 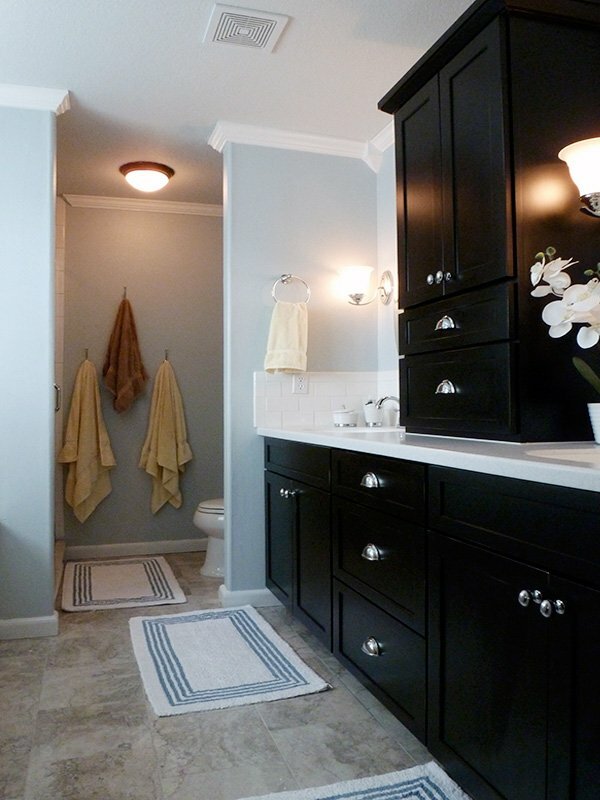 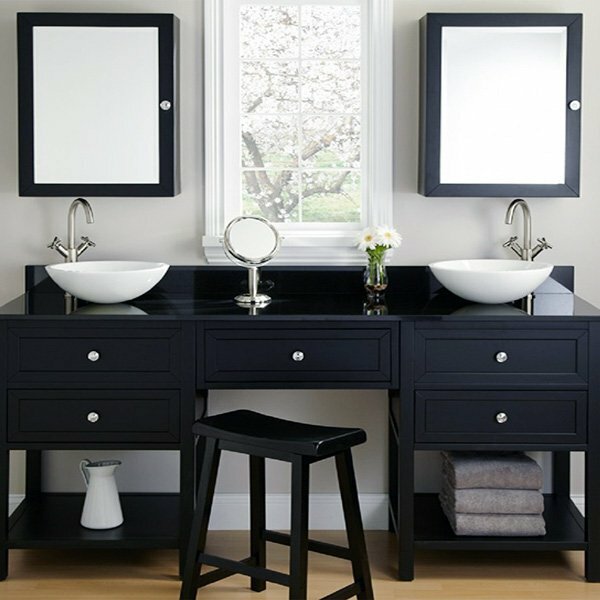 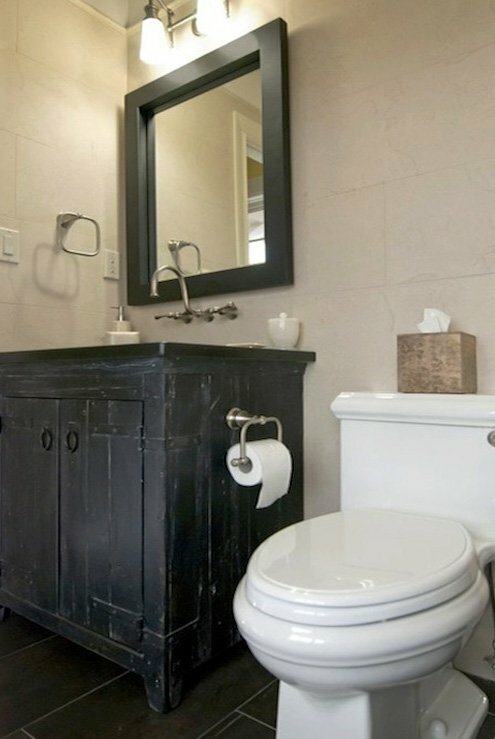 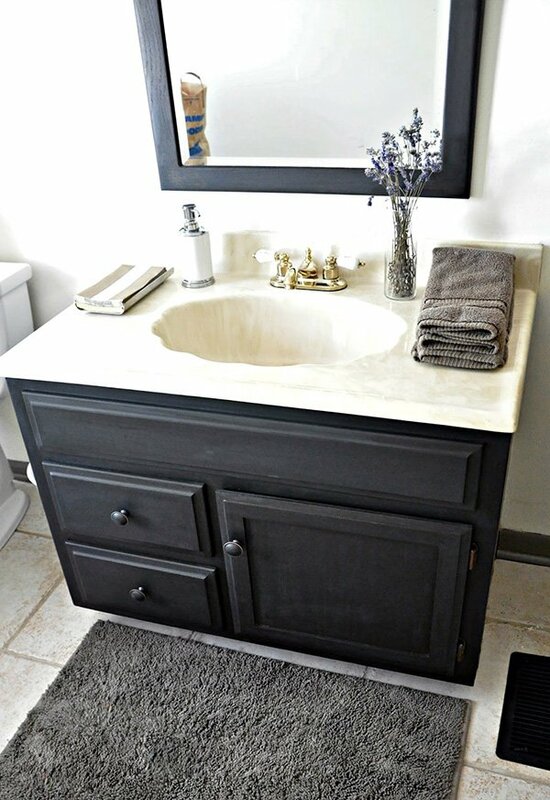 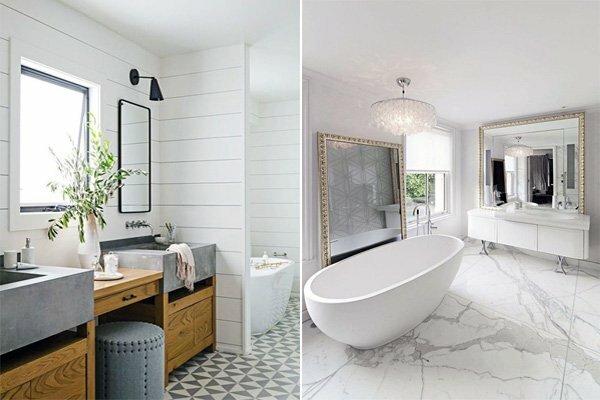 If you have a white bathroom, black cabinets and storage spaces will add a classy touch; and if you happen to have a colorful bathroom black cabinets will definitely add that character your space needs. 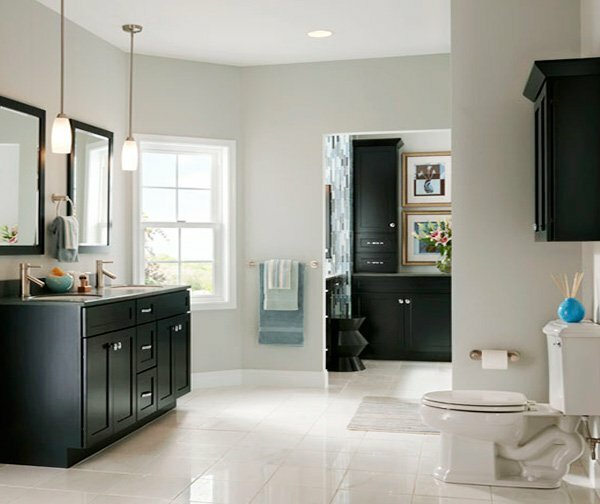 While you’re at it, opt for beige, white, or mint green on your bathroom floors to match with your black cabinets and create a bold look. 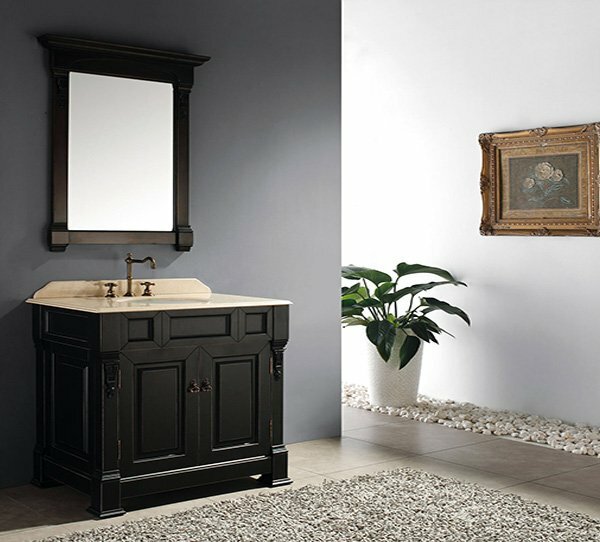 Which cabinet style you should choose is obviously up to your own taste; but since black has a timeless beauty, you will achieve a great result no matter what. 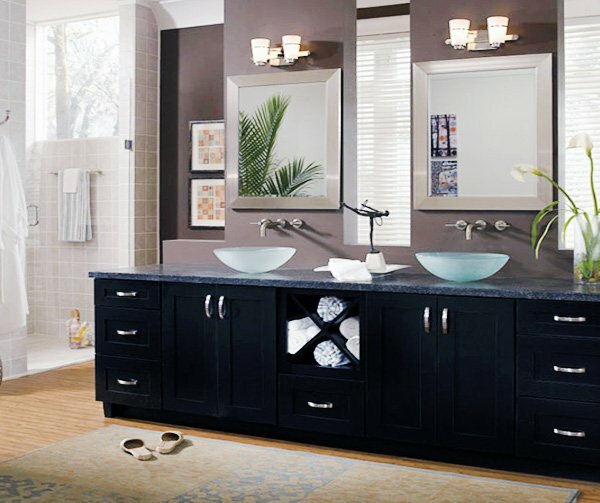 If you want your bathroom to look bold, stylish, and sleek you should certainly take a look at these amazing black bathroom cabinet ideas we have gathered for you!